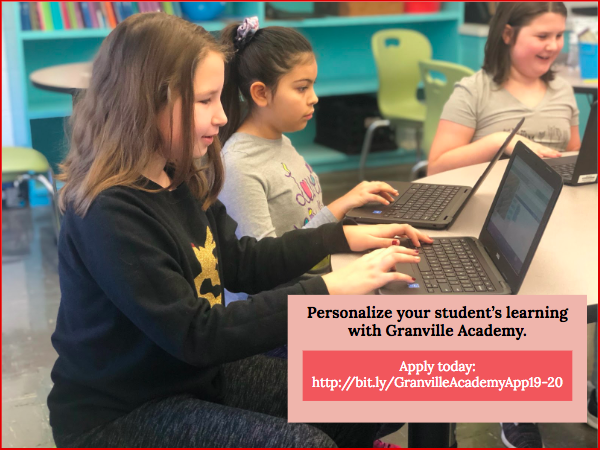 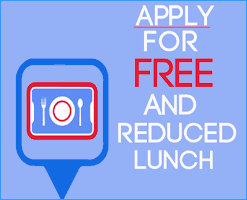 Granville Academy is accepting applications for the 19-20 school year! 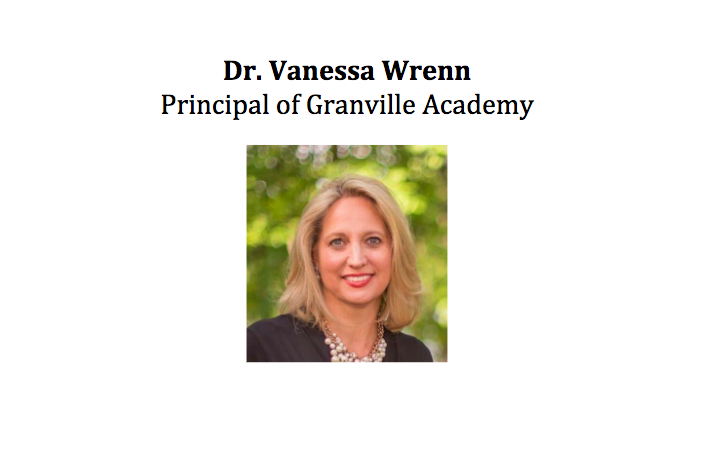 Dr. Vanessa Wrenn is the Principal of Granville Academy! 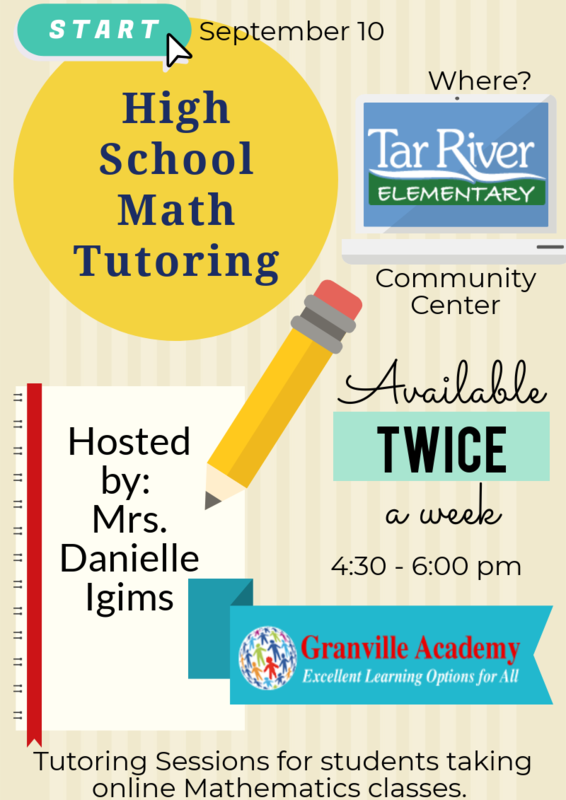 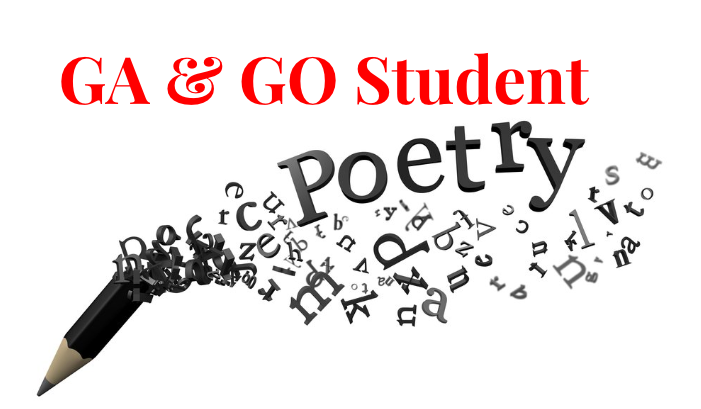 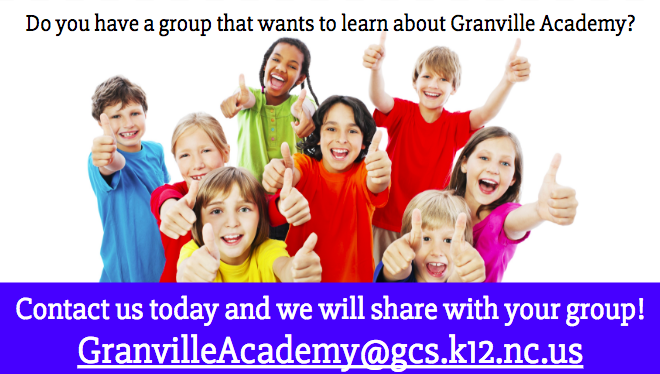 Do you have a group that wants to learn about GranvilleAcademy? 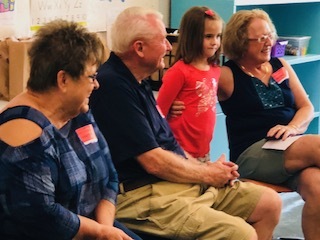 Click here for Grandparent Day Pictures! 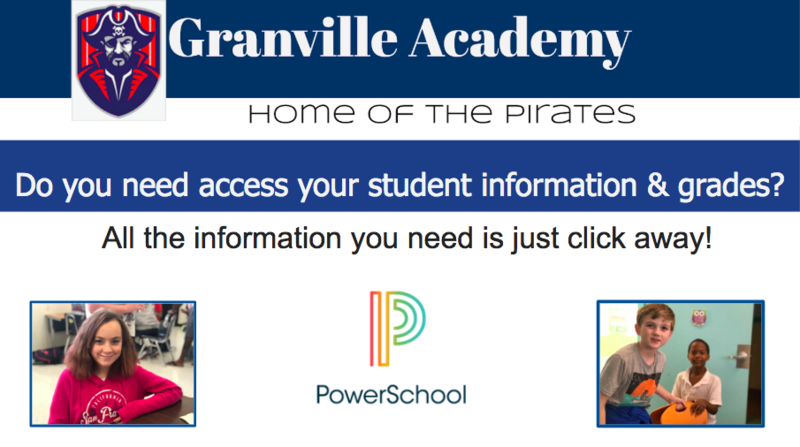 Congratulations to Granville Academy's Principal and the Director of Instructional Technology and CTE! 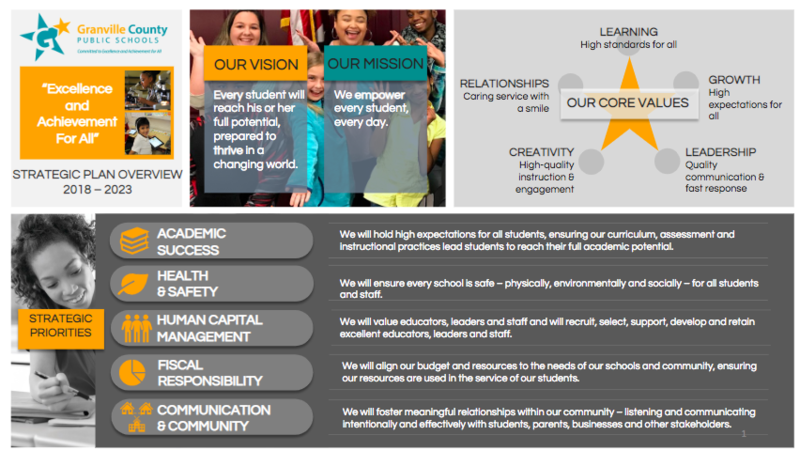 Dr. Vanessa Wrenn earned her certification for education technology leaders. 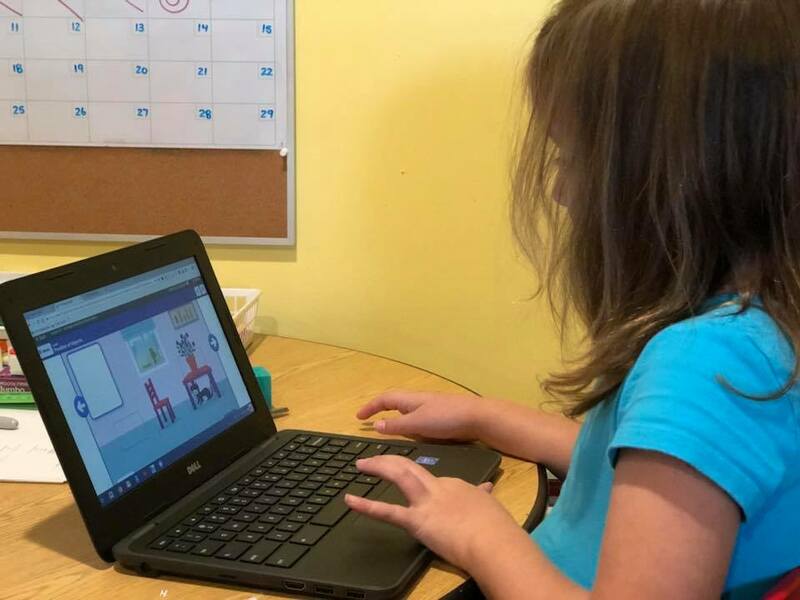 "The CETL is a rigorous, two-part exam that identifies those who have mastered the framework skills and knowledge needed to bring 21st century skills to schools."